Ceramic tile has been the choice of many home owners for the past several decades because of it’s clean lines and textured look on the floor. The appearance of ceramic tile on a floor makes it look great and can really add value to the home. Unfortunately, there are some items that ceramic tile isn’t that great at and many home owners complain after the flooring is installed. 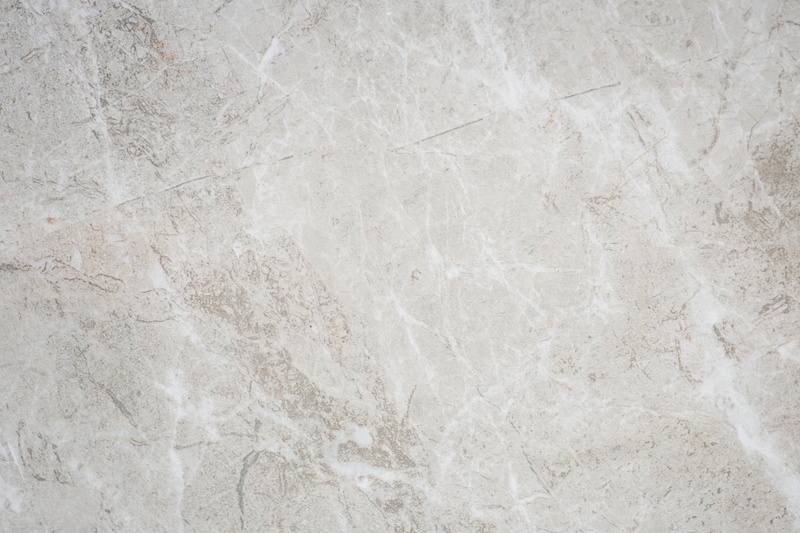 However, many of these concerns can be eliminated by using luxury vinyl tile flooring instead of ceramic tile. 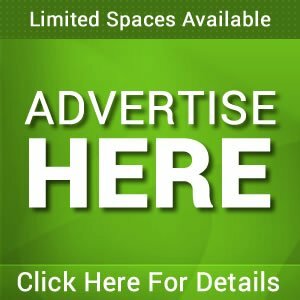 I’ll go over some of the benefits of using luxury vinyl tile flooring versus ceramic tile in this article. One other item I wanted to mention was the cost difference in the two types of flooring. Although they are comparable many elements come into play such as patterns and quality. I’ll actually compare the tiles below that are in or near the same price range. 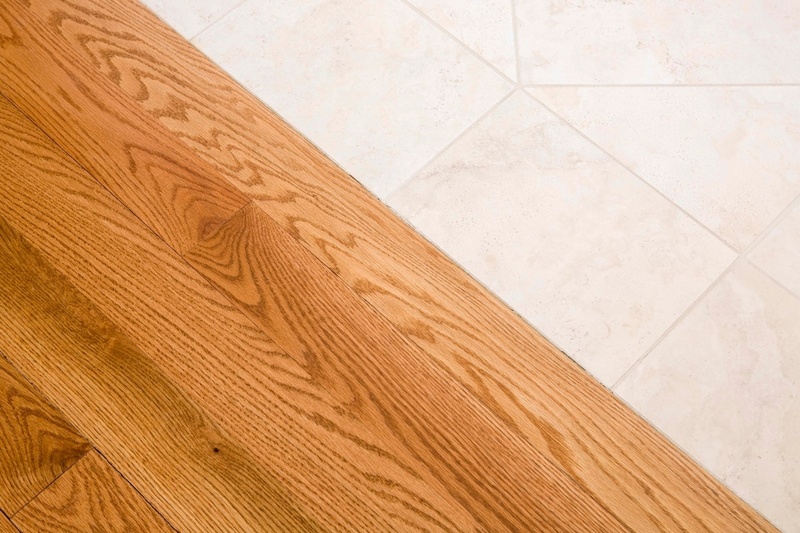 Comparing the two different types of flooring in appearance means you’ll likely not be able to tell the difference. Luxury vinyl tile comes in a variety of colors, styles, and patterns that can mimic ceramic tile flooring and other floors as well. Chances are, from an appearance standpoint, most people would be unable to tell without closely inspecting it. One of the biggest problems I’ve heard with ceramic tile is that it’s extremely cold. Especially when you’re exiting the shower it can feel like ice under your feet. Luxury vinyl tile isn’t heated but it’s much less cold to the touch than ceramic tile. 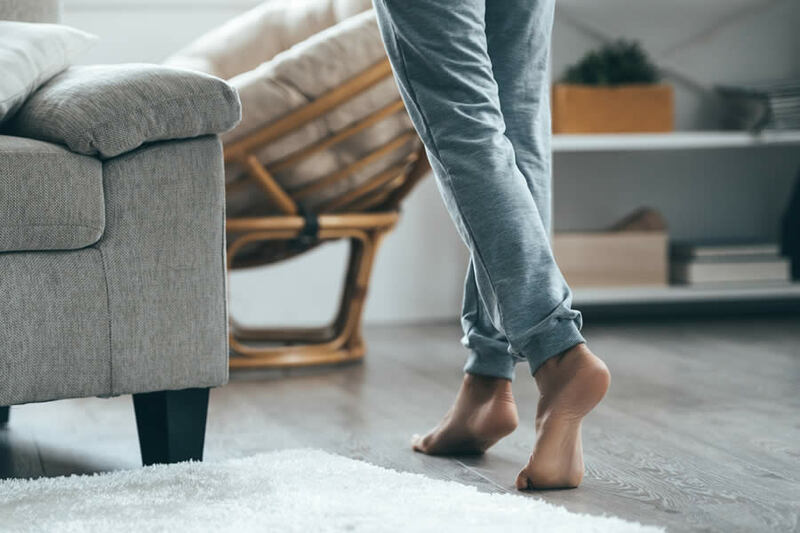 Of course, you can combat this condition with flooring heat but that will cost more initially and over time with energy use. After some time ceramic tile may need to be re-grouted in order to keep it’s seal and appearance. Many people complain about the grout staining easily as it gets older. 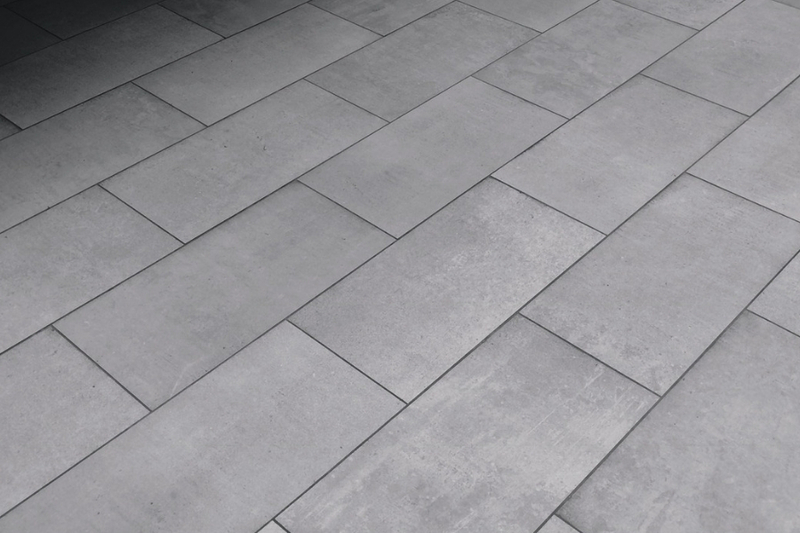 Luxury vinyl tile doesn’t require grout to be installed with. However, if you prefer the grout look you can grout some luxury vinyl tile just like ceramic tile giving you a look of ceramic tile that is very difficult to tell the difference. Moving large pots of spaghetti sauce in the kitchen and then the unthinkable happens and you drop the pot. As the pot strikes the floor it cracks the ceramic tile. Accidents like this happen all the time and while repairing ceramic tile is possible it’s usually very evident after the new tile is placed. 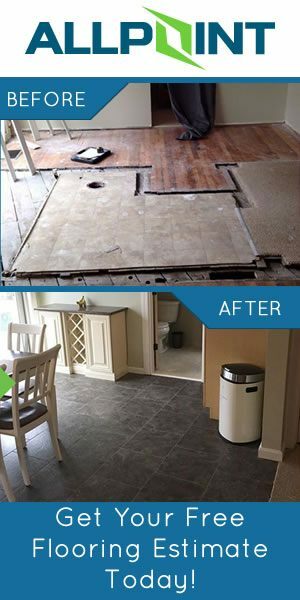 Luxury vinyl tile flooring can be repaired easily by simply removing the old tile and adding a new tile. 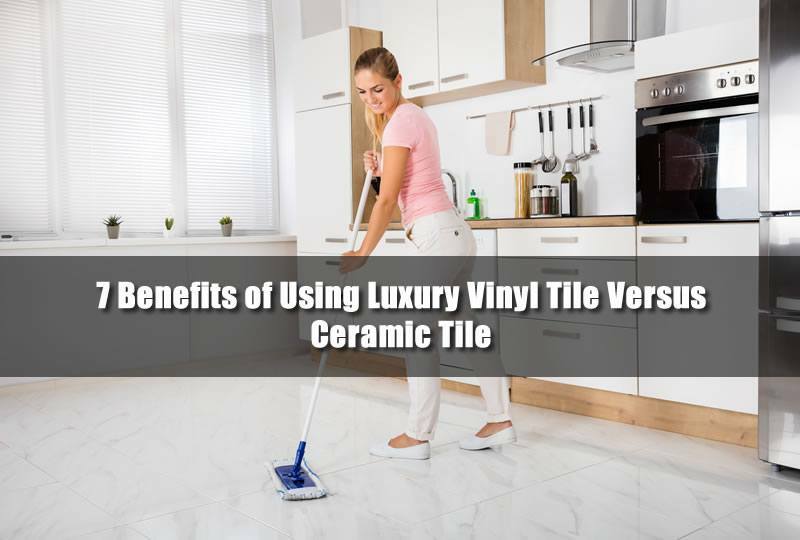 While this is the same method of repairing ceramic tile the design on the luxury vinyl tile is the same without fading or wear which may show up in ceramic tile. Ceramic tile is popular because it’s a strong flooring under your feet. Of course, sometimes walking on a bit of a softer surface is better especially when you’re barefoot. Luxury vinyl tile flooring is made with several layers which all have some amount of give to them which makes the surface more padded and softer. 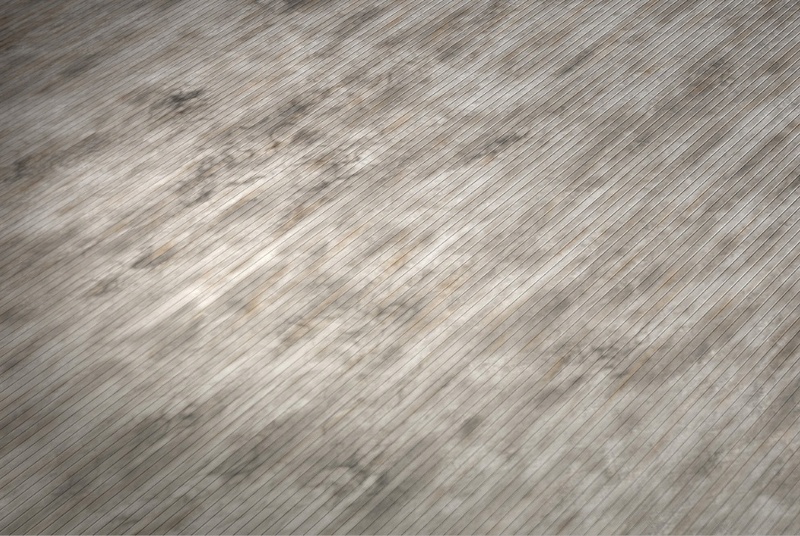 Cracks and crevices in ceramic tile can be difficult to clean especially for stone looking tiles. With luxury vinyl tiles you can clean the floor easily with a wet Swiffer mop. Since the flooring is waterproof even traditional mopping can be done as well. From bathrooms to kitchens to bedrooms luxury vinyl tile can be installed just about anywhere any type of traditional flooring can be added. This also includes areas like the basement which may pose moisture problems as well. Installation times for ceramic tile can be a few days because of glue needing to dry and then grouting the ceramic tiles after they are installed. But for luxury vinyl tile you can have the entire flooring installed in a single day on most rooms. For the best results with your luxury vinyl tile flooring you’ll need to ensure that it’s being installed by a properly qualified flooring contractor. One of the contractors we recommend in Ann Arbor Michigan is Ann Arbor Remodeling Contractor. 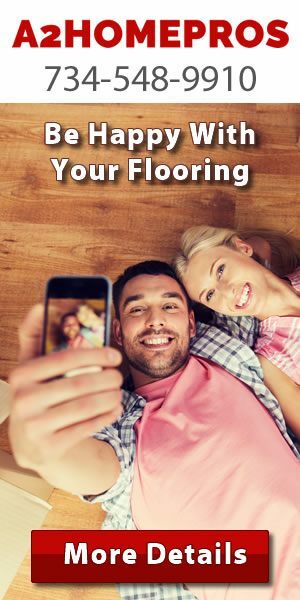 Contact them today for a free quote on your next flooring project.